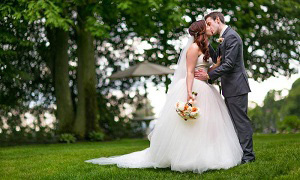 Nestled in the middle of a maritime community, The Nahant Country Club mansion is the perfect unique setting for your Nahant Wedding or special event. 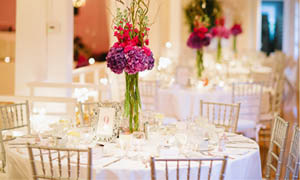 We customize each event to be a true reflection of your celebration and style. We are full-service and dedicated to making your planning smooth and your celebration something to remember. The Nahant Country Club is a historical mansion that has hosted a number of notable weddings, including that of President Roosevelt’s son as a family business since 1987. Our unique venue comes packed with scenic photo opportunities around Nahant of panoramic cliffs, Boston’s skyline & sandy beaches. The four different rooms of this mansion lend a different element for size and style. 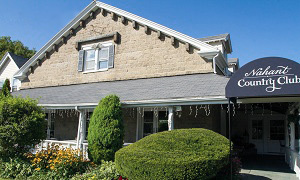 With our charming gazebo and candle lit fireplaces, you’re sure to find the atmosphere you’re looking for. Using secret family recipes, we offer a variety of menus and are open to customization. With attention to detail as our focus, our team is dedicated to giving each event the professional care needed to create a one-of-a-kind experience for you, your family and your friends. Browse our menus, or contact the mansion to meet with one of our talented event planners to make your gathering memorable.